Tip of the week: Is it possible to create irregular walls or walls from Rhino geometry? 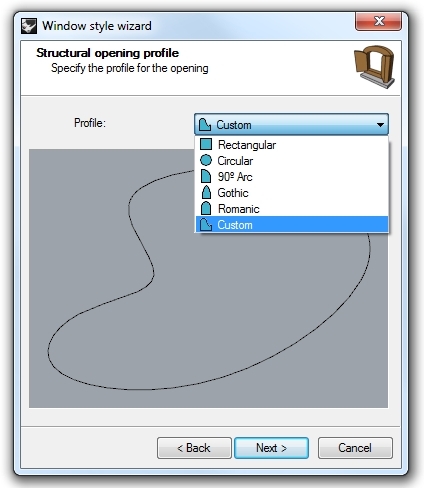 Tip of the week: How can I create and select openings? Tip of the week: How can I create a custom profile? 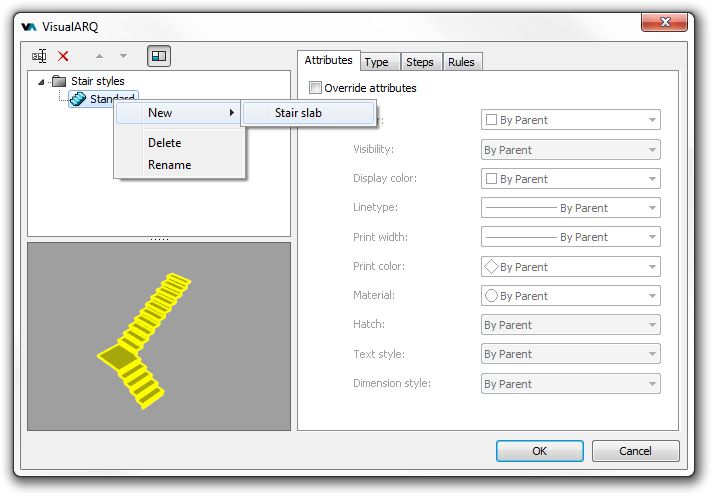 Tip of the week: How can I assign different materials to the different components of a door or a window?